May the Matriarchs be added to the Amidah? 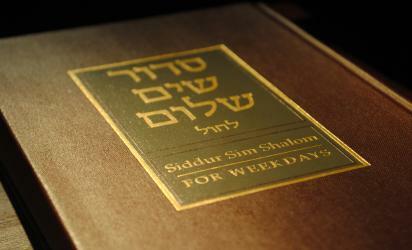 Can we halakhically change the text of ancient prayers in the siddur? If so, why? If not, why not? Two positions have been accepted by the Conservative/Masorti movement. One position states that, for a variety of reasons, it is wrong to add the names of the Matriarchs to the Amidah. Yet a second position advances a halakhic argument that shows that such changes are permissible. In all cases where the law committee has validated more than one possible position, a congregation follows the ruling of its rabbi, who as mara d’atra [local halakhic authority] has the responsibility and authority in making such a p’sak [decision]. – Jules Harlow “Feminist Linguistics and Jewish Liturgy” published in “Conservative Judaism” Vol. XLIX, Number 2, Winter 1997, pages 3-25. 1) The clause in 1:5…refers to a change which _fulfills_ the religious obligation associated with prayer, but which is not recommended because it still is an unwarranted change. 2) When one changes a blessing to the degree that a specific reference to a divine act is replaced by a general reference to God’s creation, and no reference to God’s name and kingship are included in the blessing, the religious obligation has not been fulfilled. 3) When a general reference has replaced a specific reference, but reference to God’s anme and kingship is included, though this can be considered an error, the religious obligation is, nevertheless, fulfilled. 4) The statement in Hilkhot Kri’at Shema 1:7 refers to a case where one deviated from the established rules regarding when a petichah or a chatimah is used with a given blessing. In such a case the religious obligation has not been fulfilled, and the blessing must be repeated. – “Regarding the Inclusion of the names of the Matriarchs in the First Blessing of the Amidah” by Joel Rembaum, in “Proceedings of the Committee on Jewish Law and Standards 1986-1990”, p.485-490. 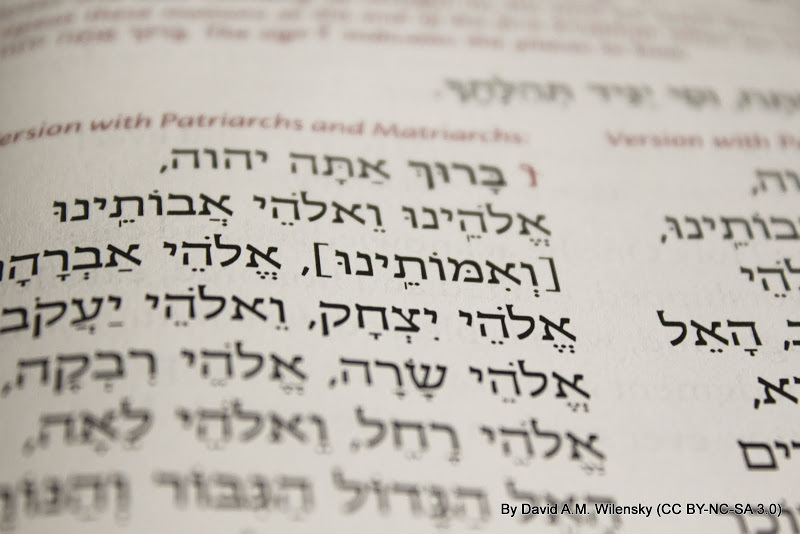 When presenting the Matriarchs in the opening passage of the Amidah, Conservative/Masorti siddurim do not add the word “Imoteynu” (our Matriarchs), as the word “Avoteynu” is held to be correctly understood as “our Ancestors”, and not as “our Patriarchs”. “Who knows four? The Imahot in Rabbinic Judaism” Alvin Kaunfer. Thank you for this. Another aspect are the Divine attributes connected with the Patriarchs refernced in many sources. Avraham is associated with Hesed; unbounded grace, Yithak with G’vurah; boundaries, and Yaakov with Tiferetl Beauty, Harminy and Blalnce. The Imahot, too, have particular attributes to consider. I have been working with Sarah; related to Hod; gratitude and humility – the way of the priestess, Rivkah – Netzah; tenacity, staying the course. Leyah – Binah; Divine Understaning and Rahel; Malkhut; Sovereignty; the great receiver. Classical Kabbalh references abundant transmission between Leyah; consider heavenly mother and Rahel; Earth mother. Lurianic prayer references movement between these two realms. Has any one engaged with these or someting similar?